Free in-house financing. Start growing today, pay later. Request a Quote below to get more information. Since 1979, GrowSpan has been producing the industry’s most dependable and versatile high tunnels for production on any scale. 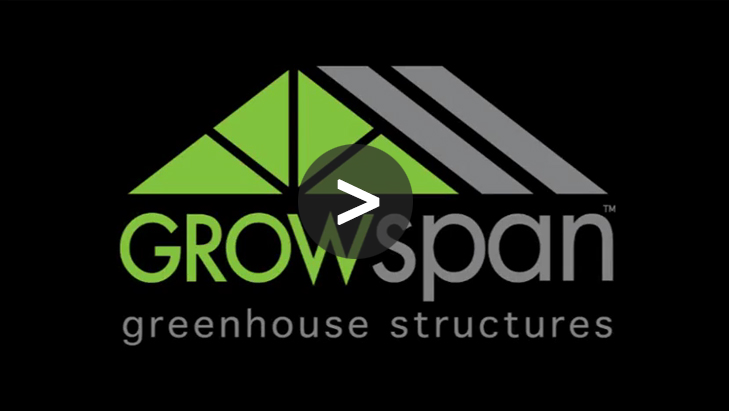 A GrowSpan high tunnel allows growers to start growers to start growing earlier in the season, while also gaining an extra harvest at season’s end. GrowSpan high tunnels create a hospitable environment that plants can thrive in, and with numerous cover and venting options, ventilating the structures is a quick process. These structures also provide invaluable protection from harsh weather, allowing growers to get more crops at high quality to market.